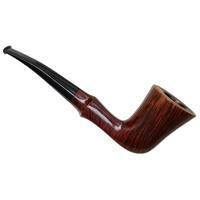 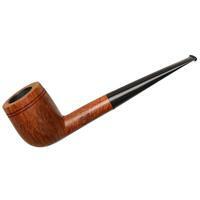 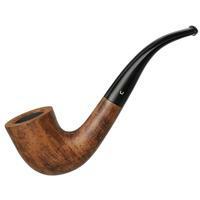 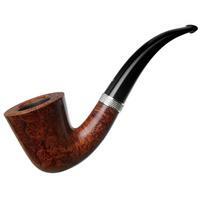 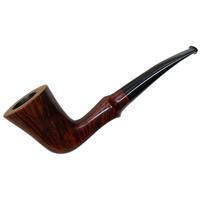 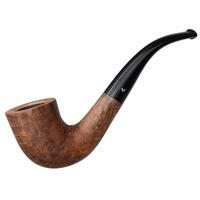 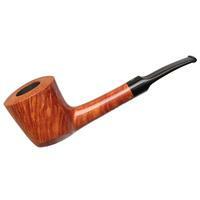 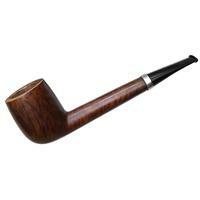 Quite the trim design from Radice, this bent Dublin is slender through the stem and shank, with the tall, slender bowl flaring dramatically and slightly forward of cant. 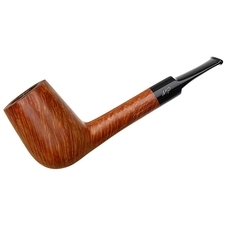 The grain here suits the shape excellently, long streaks of flame adorning the bowl, while the unique shank gives the impression of a single knuckle of bamboo. 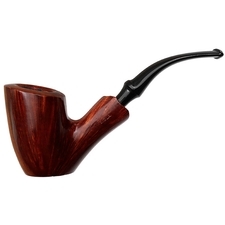 There's some minor rim darkening and handling marks, but otherwise condition is quite good.